This course outlines the science behind medical lasers. 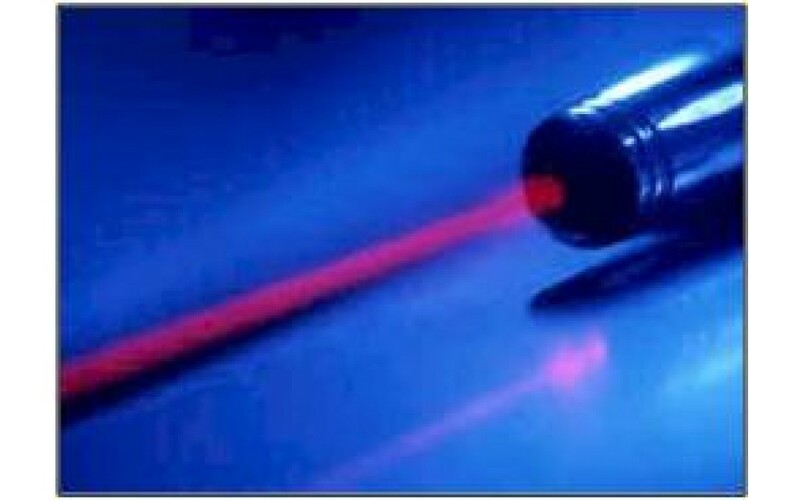 In this course the participant will explore the origins of lasers, the physics behind lasers, the basic components all lasers share and the theory behind the selection of lasers for therapeutic and medical applications. This program has been approved for 1.0 hours of continuing education credit in jurisdictions which recognize AAVSB RACE approval; however participants should be aware that some boards have limitations on the number of hours accepted in certain categories and/or restrictions on certain methods of delivery of continuing education. Call AIMLA (937-642-9813) for further information.